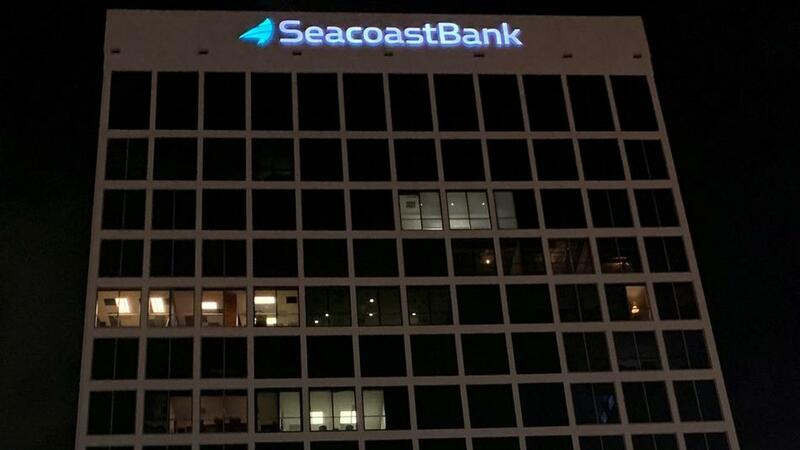 Seacoast Banking Corp. of Florida just increased its presence in the area with the acquisition of Orlando-based First Green Bank. The deal originally was announced June 11 and took effect Oct. 199. The aggregate merger consideration paid by Seacoast was approximately $115 million, lower than the $132 million the deal previously was valued at in June. This was due to the lowering of banking industry evaluations, including the stock price of Seacoast, said Seacoast spokesman Joel Staley.